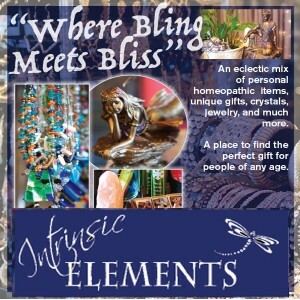 We love our music festival and we are fortunate that some of the best in the USA. 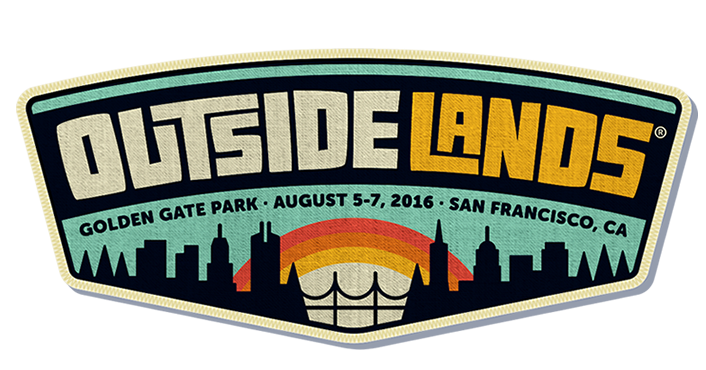 The sold out SF OutsideLands will be at Golden Gate Park Polo Field Aug 5-7. Here are some quick tips to enjoy the show the most. Download the OSL App and plan your stages, Don’t miss the smaller stages, like Gastrolands as they are fun & they might feed you. Follow @sfoutsidelands as there are pop up shows and follow your bands so you don’t miss anything.